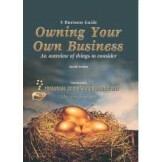 For years I dreamed of owning and running a business. 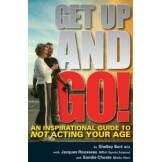 I guess what attracted me were the status symb.. 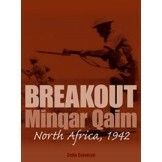 The nineteenth-century land wars in New Zealand were without doubt the first occasion that significa..
Why revisit Minqar Qaim? 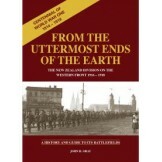 Some writers ignore it; some regard the action as merely part of a broader .. 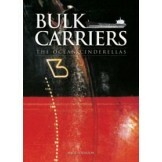 Bulk carriers carry three billion tonnes of cargo every year and are indispensable to world trade. 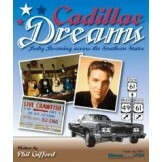 Y..
"Cadillac Dreams: Baby Booming across the Southern States" is the story of four kiwis living the dre.. 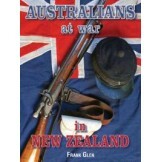 The NZ Division on the Western Front A HISTORY AND GUIDE TO ITS BATTLEFIELDS With the centenni.. 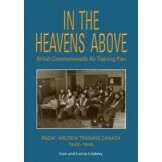 The purpose of this book is to inspire people over the age of 50 to either begin a fitness programme..
British Commonwealth Air Training Plan: RNZAF Aircrew Training Canada 1939-45 The British Commonw..
‘It won’t happen overnight…’ takes you through the process of getting started in property investment..
What price would you put on your life? 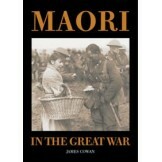 Bringing the war in Iraq home to New Zealand, this book is..
Maori form a significant proportion of the modern New Zealand Army, and Maori officers have achieved.. 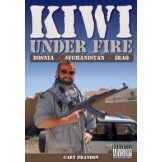 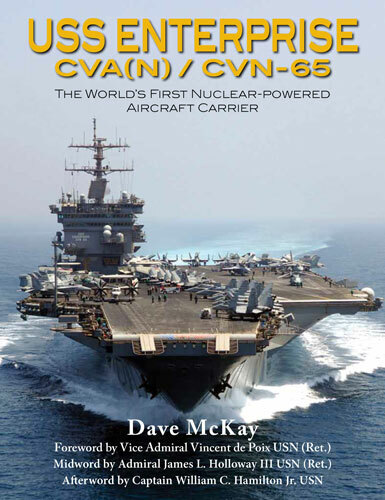 This book is a military collectors dream. 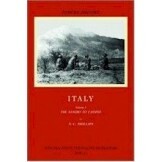 An extensive photographic reference of equipment used by t.. 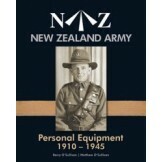 This is a companion volume to the authors very well received first book New Zealand Army Personal Eq.. 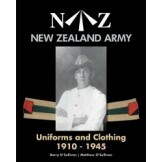 This Volume is the Official History of New Zealand in the Second World War and was origina.. 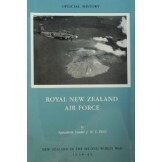 This Volume is the Official History of New Zealand in the Second World War and was originally publis..